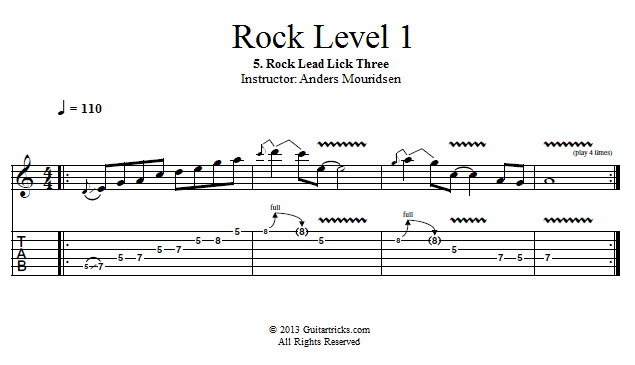 In this lesson I'll show you the third rock lick that we'll be using today. 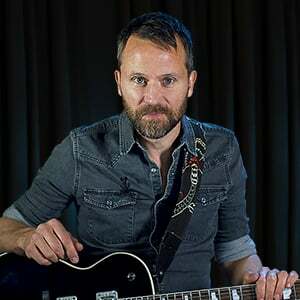 This lick starts out with a "climb" up the minor pentatonic scale and ends in a phrase that employs the 5th and 6th intervals you learned earlier. After we've broken down and practiced it note-for-note, we'll practice improvising with it.